Avnet, Inc. (NYSE: AVT) was recently awarded an inaugural Channelnomics Innovation Award (CIA) in the “Distributor Innovation” category for 2016. The award honors a distributor who oversaw true innovation in their field over the past year. Avnet was specifically recognized for its work, in conjunction with IBM, to increase the development and deployment of IOT solutions in the U.S., Europe and Canada. The two companies’ efforts helped partners create new revenue streams and operational efficiencies through the development of IOT solutions built on the IBM Watson IOT Platform. This collaboration was designed to support Avnet partners, ranging from original equipment manufacturers to solution providers, in their efforts to capitalize on the opportunities in the rapidly growing IOT market. Avnet and its partners have already experienced success based on this collaboration with IBM. As an example, Avnet worked with SPICA Technologies to help create a smart cities IOT solution to improve water safety. This solution reduces the risk of contracting Legionnaires’ disease by using connected devices attached to water pipes that provide real-time information and analysis on water temperature and flow, improving accuracy and reducing monitoring costs by up to 60 percent. 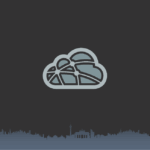 Avnet played an important role in building this solution, bringing together the sensor components, IBM Core Middleware, IBM Enterprise analytics, and an IBM Cloud deployment to manage the data. The award Avnet received for its IOT collaboration builds upon Avnet’s continued drumbeat of support for its partners this week in the area of IOT, including an agreement with relayr to deliver world-class IOT solutions in the U.S. and Canada. Avnet’s approach to IOT exemplifies how Avnet is helping partners excel through specialization while capitalizing on the high-growth, next-generation technologies that are redefining the future. The 2016 Channelnomics Innovation Awards were presented during an awards dinner on Dec. 8 at the W Union Square Hotel in New York. Accepting the award for Avnet were Avnet’s Colin Blair, vice president of data analytics and IOT solutions, and Anne-Devine Pride, director of supplier marketing. The award was presented by Pulitzer Prize-winning journalist and author Carl Bernstein and U.S. editor of Channelnomics Jessica Meek. The full list of winners can be found at: http://events.channelnomics.com/innovationawards/static/2016-winners. Find the CIAs on Twitter at: @Channelnomics #CHNAwards. Stay up to date on Avnet Technology Solutions, North America, on Twitter: @AvnetAdvantage. Click to tweet: Avnet wins @Channelnomics Innovation Award for Distributor Innovation; #IOT. The CIAs are designed to ensure that those channel players across North America who bring innovation, forward thinking and excitement to the channel are recognized. The awards cover categories for solution providers, distributors and vendors. The CIAs are completely independent and based solely on innovation and achievement in the North American channel over the past year. 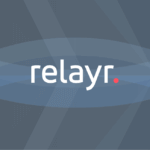 relayr is a rapidly growing Enterprise IoT company, providing the enterprise middleware for the digital transformation of industries. As a thought leader in enterprise IoT, relayr develops sustainable IoT solutions, based on the OpenFog IoT reference architecture and it’s own stack. 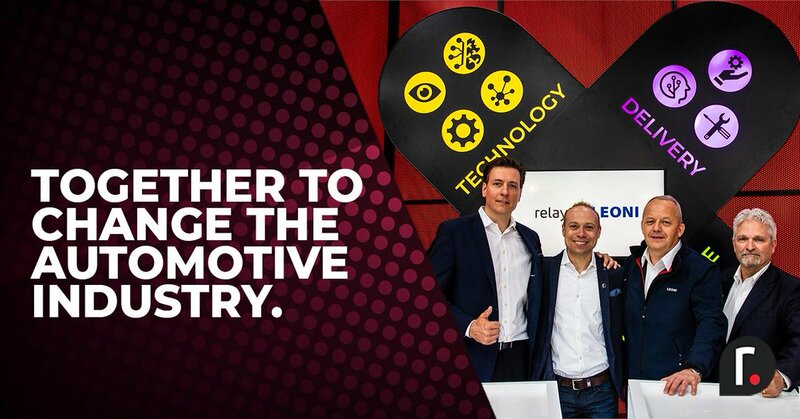 relayr addresses the central challenge of the Internet of Things, digitizing physical objects, with an end-to-end development solution consisting of an IoT cloud platform that communicates from Any-toAny (any service, any software, any platform, any sensor); open source software development kits; and a team of IoT experts to support rapid prototyping and implementation.